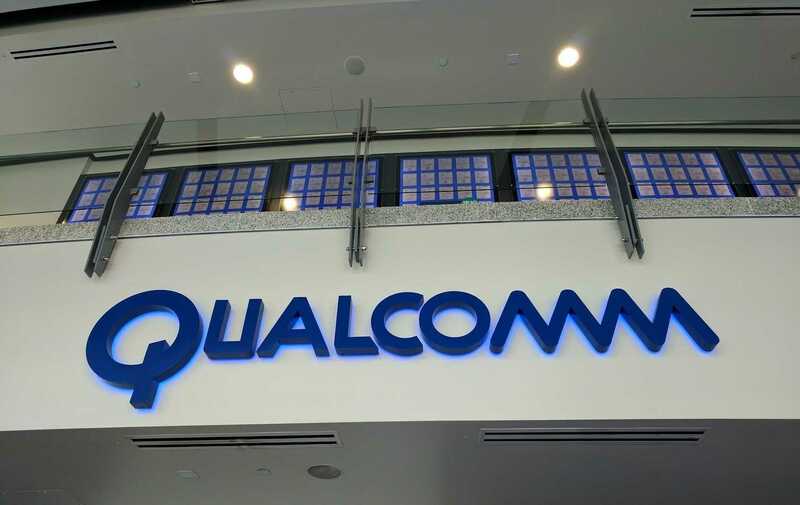 Qualcomm is not only focusing on the flagship Snapdragon 835 processor but is also keen on bringing 4G connectivity and other nity features to entry level handsets. In an event held in New Delhi, India the company launched the new Qualcomm Snapdragon 205, which is part of the 200-series processors including the 208 and 210 models released in 2014. The 205 is the cheapest and the entry level which will support 4G LTE connectivity without breaking the bank. The chipset is primarily manufactured to power handsets set for launch in Southeast Asia, Latin America and India. The newest SoC will be used to power smartphones priced at $50 making them extremely affordable feature phones with internet support. The model will be powered by a 1.1 GHz dual core 205 Qualcomm processor coupled with Adreno 304 GPU and will be capable of capturing videos at 60 frames per second. The phone will sport a 480p VGA display with 3 megapixel camera in the front and the rear. Powered by the new 205 chipset from Qualcomm, the device provides the best internet experience. It can work on 4G, 3G and 2G networks seamlessly with support up to 150 MBPS which is more than enough for most mobile users. The phone will support dual SIM cards making it easy to subscribe to two different mobile networks. Using two prepaid networks is a very common habit among users in Southeast Asia. While here are several mobile operators, the new service named Jio introduced by technology giant Reliance in India has led to an increased usage of 4G networks. The company offers free 1GB of 4G data every day and will be primarily used by these $50 feature phone users. These phones may not replace the smartphones but will allow people to easily make payments, read news as well as access other internet related services at the lowest possible cost. 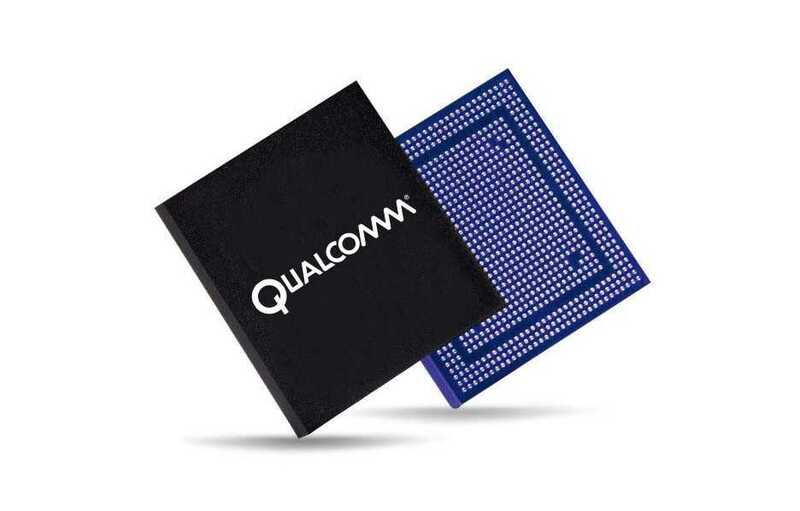 The Qualcomm Snapdragon 208 and 210 chipsets are pretty similar to the 205. The 210 is the most powerful of them all which has 4xARM Cortex and is capable of decoding 1080p videos which was launched way back in 2014. Qualcomm will partner with popular brands including Micromax, TCL, Jio to launch these feature phones in the said regions. The company during the launch event added that the 4G LTE speeds will allow not only easy payment but also video and music through streaming services for the masses who are new to the internet scene.